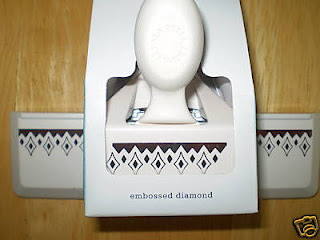 Embossed Diamond Punch - $13.99 plus shipping. Please e-mail me if you would like to purchase this punch. I accept Visa, Master Card and PayPal.